working with purchasing for maximum efficiency. 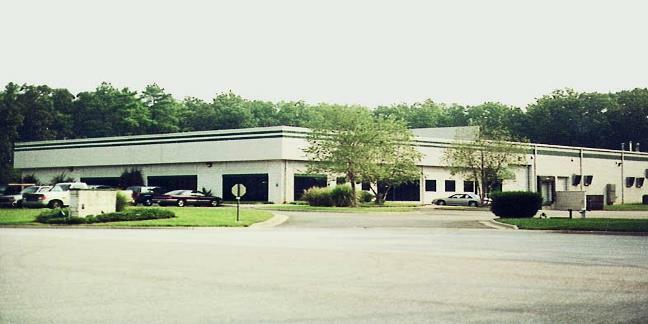 We are located in Richmond, Virginia, near Richmond International Airport. invite you to tour our facility.